To be successful in today's globalised workforce, employees who can understand, communicate and embrace cultural diversity will be highly valued by employers. 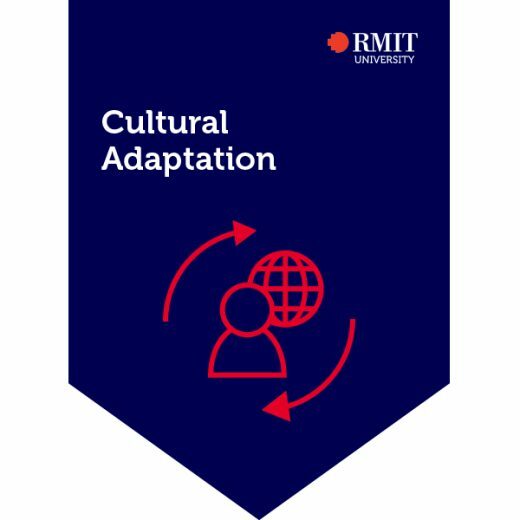 By undertaking this credential you will reflect on how an Australian multicultural workforce has been created and how we can continue to adapt to this model. You will learn to recognise the different stages of cultural adaptation which include culture shock and reverse culture shock along with identifying ways to effectively assimilate into a new culture.